Hello,I'm K.Y. 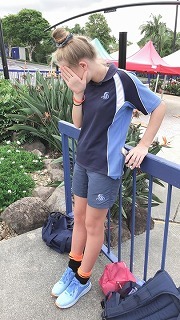 I go to All Saints Anglican schools International house. 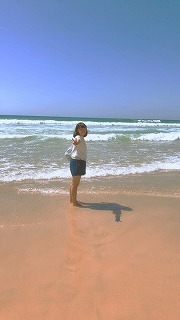 Eight weeks have passed since I came to Australia.Time goes by quickly, and only about two weeks are left for me in Australia. 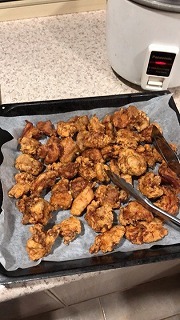 In this time I want to write about week 6 to week 8 in Australia Before this, I made Karaage for my host family. My host family are delightful , So I was glad that I can buy materials in Australia. So I brought all the Karaage materials. On tursday I had a maths test and school band concert. The maths test was difficult for me, because in the maths test there were a lot of words that I don't understand. Even simple problems were difficult. Next I'll tell you about my concert. At first I thought I couldn’t attend the concert. I asked my teacher and the teacher said to me "Of corse you can attend a concert" I was very very happy to hear that. After rehearsal and dinner, the concert started. I was very worried that I would be alone during dinner, but I didn't need to worry , as a Japanese person talked to me, and I also made a new Australian friend. On Thursday, we celebrated Harmony day. 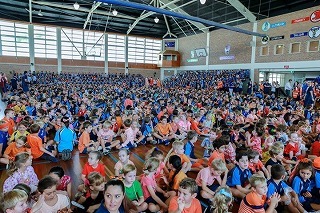 Harmony Day celebrates the diversity of Australian culture. 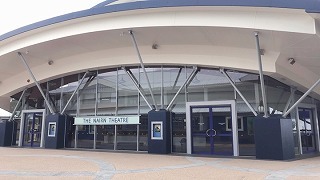 It was exciting to be shown on the TV news. Almost everybody wore something orange. Orange is a Theme color of Harmony day, it means everyone is equal, as well as social communication and the expression of freedom. This is the last blog for me. 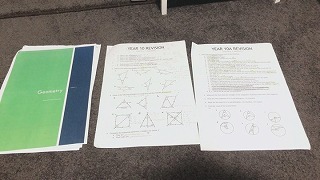 Next week I have a test, so it will be hard week for me. After the test, I'm going to go campaign, this study abroad will finish. Recently I think Farewell to my favorite host family soon. 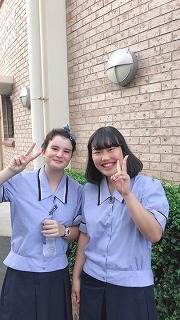 I'm too sad.I would like to take care of the time and do my best that I think it is good for me to study Australia.